Most people would think of Feb. 14 as Valentine's Day. 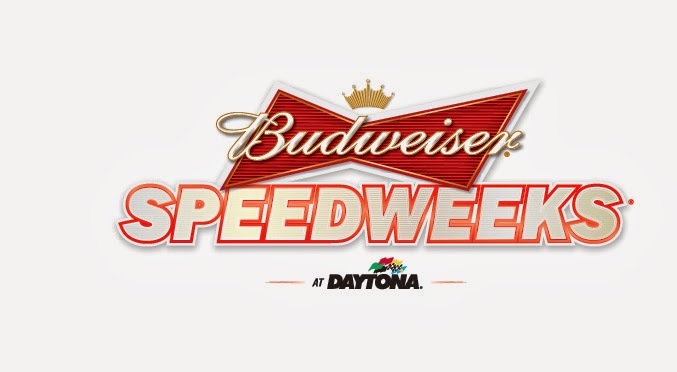 But for NASCAR fans, Friday is the start of the 2014 season, with the glorious roar of engines back on the track for Budweiser Speedweeks at Daytona International Speedway. The Sprint Cup drivers will prepare not only for an exhibition race, but also for its biggest race of the year. 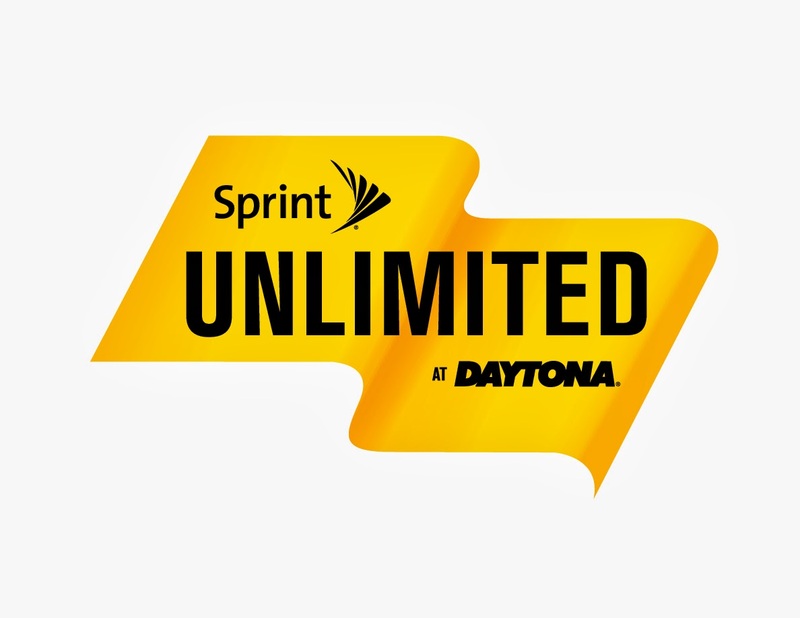 The series' pole-winning drivers from last season will race for bragging rights in the Sprint Unlimited on Saturday, then try for the pole for the Daytona 500 on Sunday, the first step of qualifying for the prestigious race. The following is a handy guide to television coverage and track events this weekend at Daytona. All times are in Eastern Standard Time. Check back with Skirts and Scuffs on Wednesday for the remainder of the Speedweeks TV schedule, leading up to the Daytona 500.